Congratulations to Xandria Grady of the South Central Division. 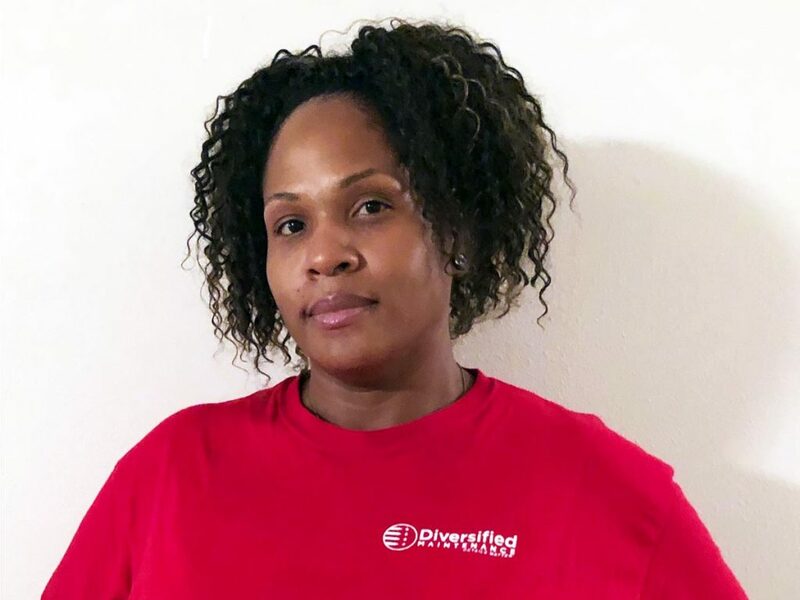 Xandria works at Honeywell in Baton Rouge, and she is the December 2018 Employee of the Month. Honeywell has been giving Xandria compliments on her great work and attention to detail. Nice job, Xandria!